You can click on any of the links above to find out more information and download an application. 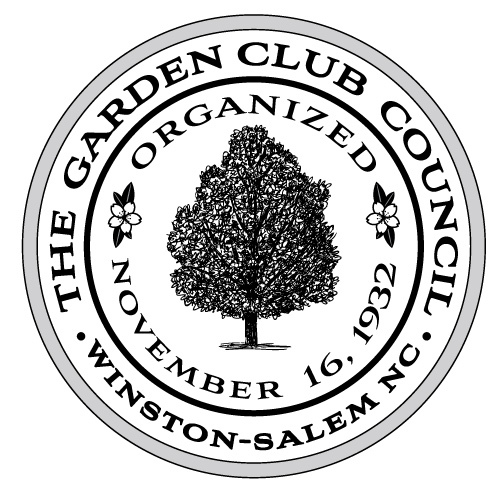 April 1st – Both the Nancy Dennis Sherk Award for Outstanding Garden Clubs and the Wava Howard Award for Lifetime Achievement are due on April 1st of each year. There are no exceptions. You will receive an email when your application is received.